Prevents leaves and other debris from clogging drains! 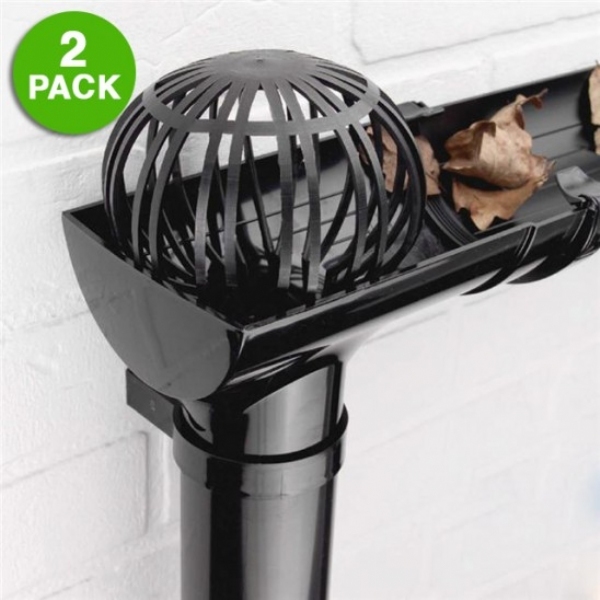 Prevent leaves and other debris from clogging up drains and downspouts with this 2-piece Pipe Gutter Filters Set featuring durable, non-corrosive, round plastic filters that fit perfectly over pipes to allow drainage while blocking out obstructions. No tools required. Easy to install, simply push into place. Comes packaged in an individual box.